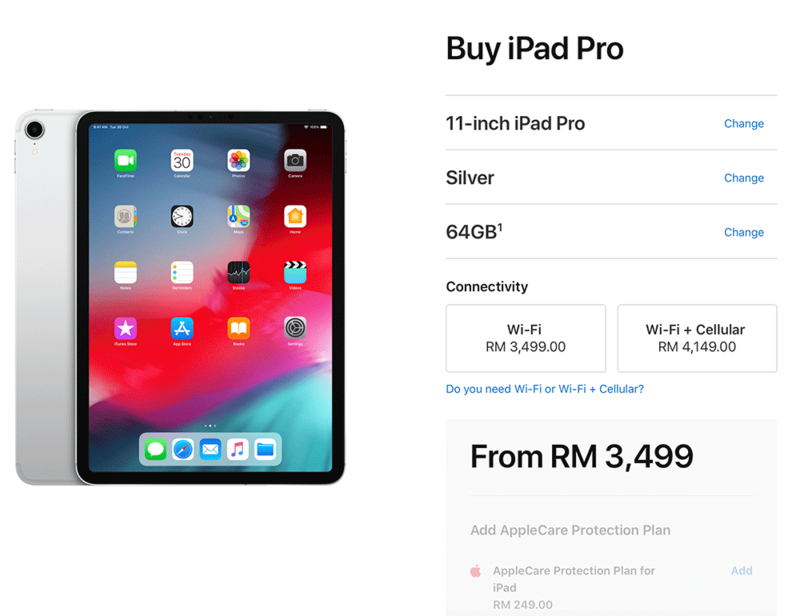 The latest iPad Pro for 2018 is finally available in Malaysia. Both sizes are available on the official Apple online store and you can get it before Christmas. The iPad Pro is available in either 11″ and 12.9″ versions, and it comes in Silver or Space Grey. In terms of storage, you can get it in 64GB, 256GB, 512GB and 1TB. Price starts from RM3,499 for the 11″ 64GB WiFi version, while the top of the line 12.9″ 1TB model with WiFi + Cellular is going for a whopping RM8,199. 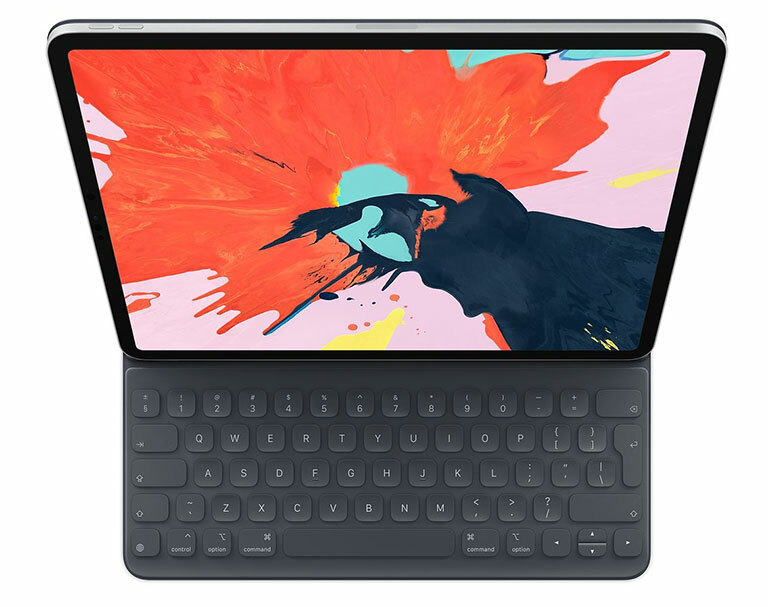 At the time of writing, you can also buy the iPad Pro accessories such as the Smart Keyboard Folio, Smart Folio cover and variety of USB-C adapters. 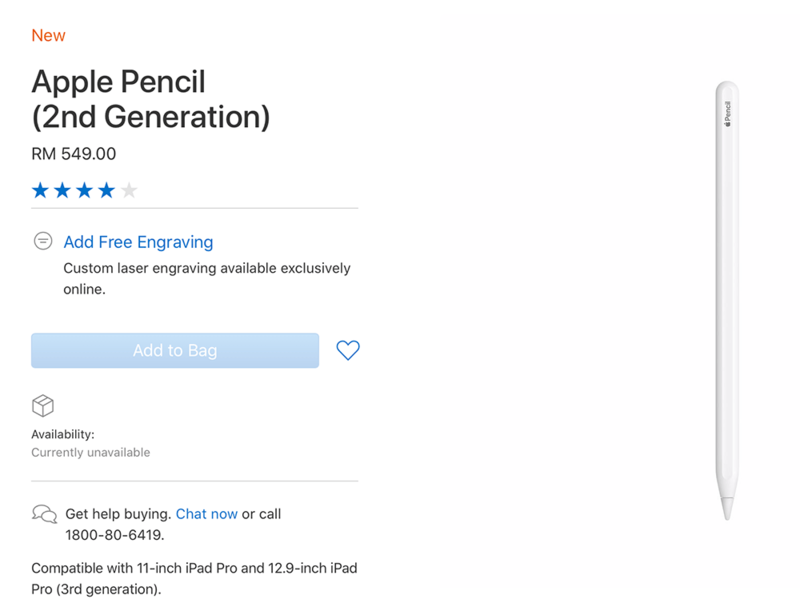 However, the new 2nd gen Apple Pencil is still not available. 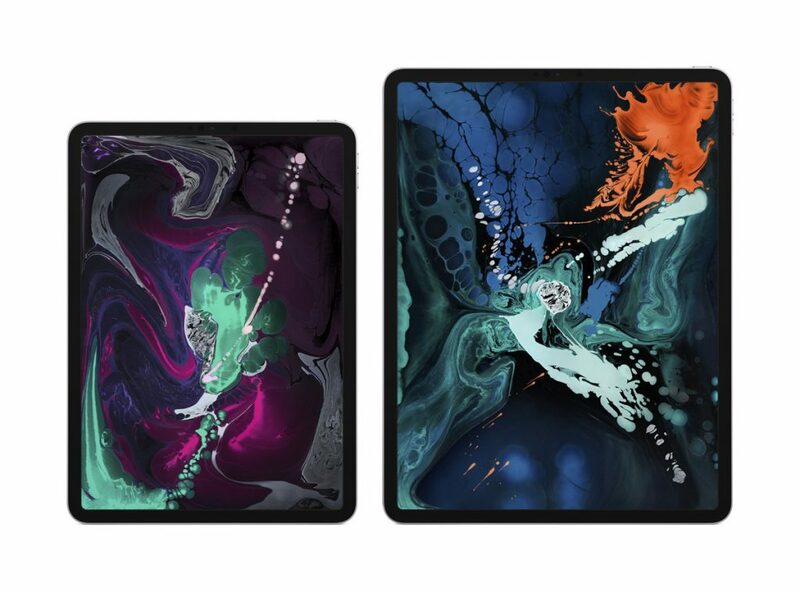 If you’re interested to buy the new iPad Pro, you can place your order on the Apple Online Store and it will ship in about 7-10 business days. You can learn more about the new iPad Pro for 2018 in our announcement post.